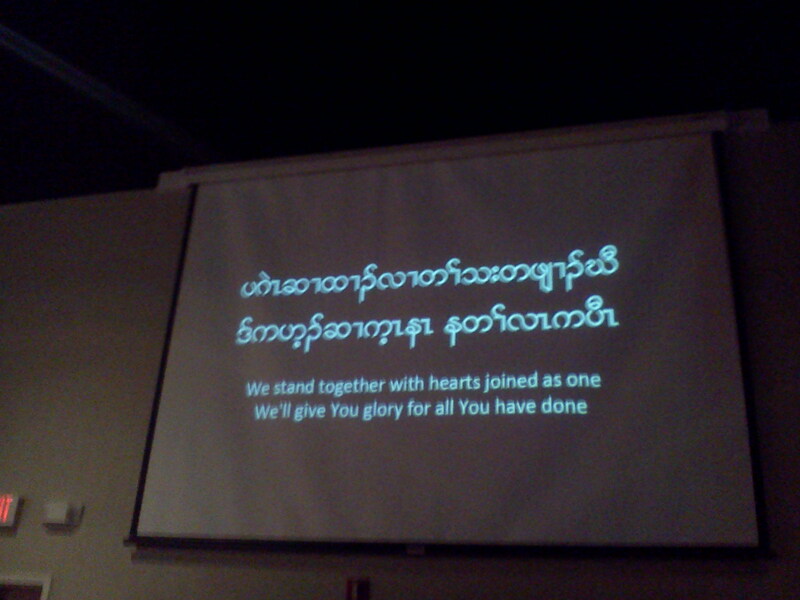 The Karen Youth of Burma gathered in Omaha and at our church this evening for their World Changers Conference and it was so moving to hear these young people sing in their national language of praise and worship to the Lord. 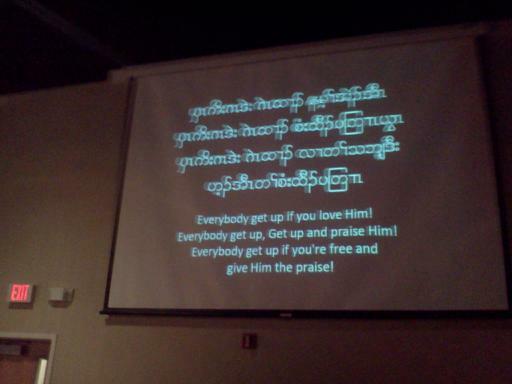 I took some pics with my phone that I have uploaded for you to see along with some of the words of the songs. Pastor Hart had an amazing message about passion that translated really well, and afterwards the altars were filled with many seeking prayer and I was honored to be asked to go forward and help with that prayer ministry. 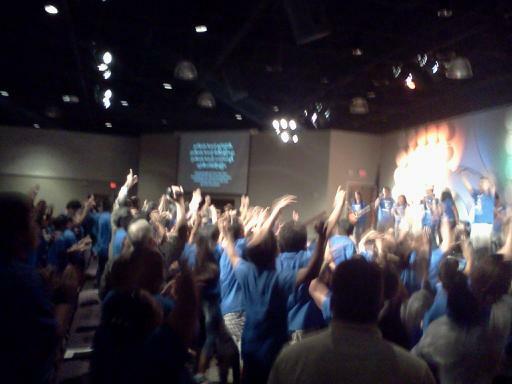 What a blessing to serve in this capacity for this World Changers Conference. 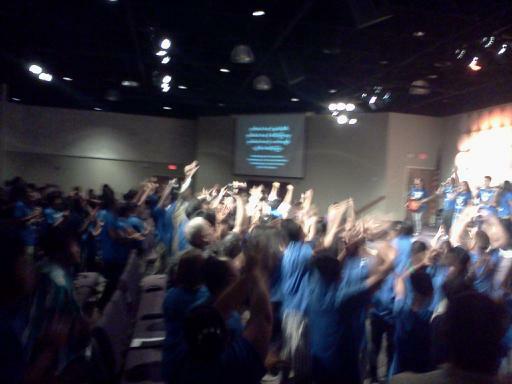 Last week I was ministering to Youth in Houston Texas and Saturday I am blessed to be ministering to a group of junior and senior high students at a rural church outside of Omaha, with the theme of Survivor. Then the following two Wednesdays, I will be speaking and ministering to the Ignite Student Ministry at Eagle’s Nest Worship Center in Omaha. Please keep me in prayer for these upcoming events. 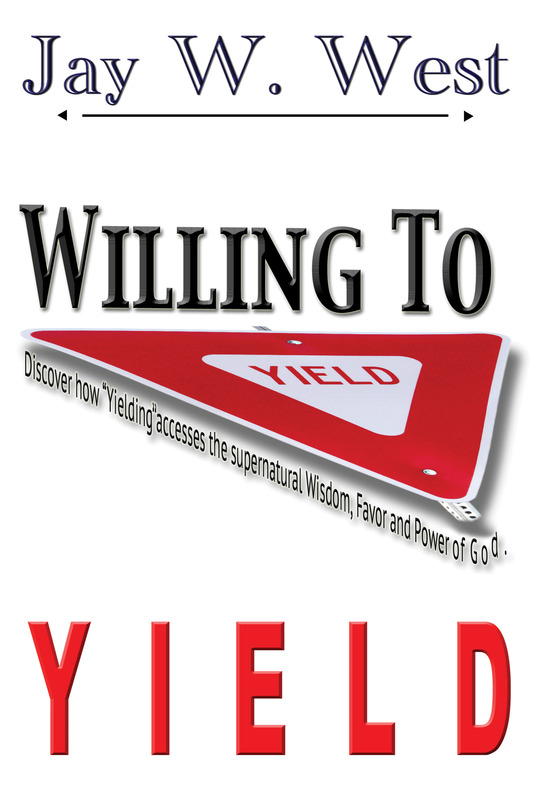 New Book Note – My New Book “Willing to Yield” should be going to print on Monday of next week. Many people have been asking me about it and when it will be available for sale and the best answer and guess I can give is that late August it should be available. I am grateful that nearly 100 copies have been presold. 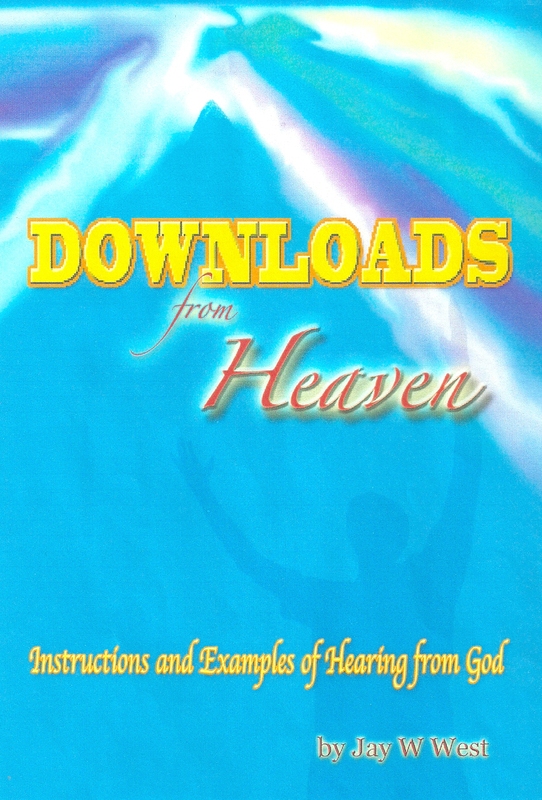 And now over 700 copies of the first book “Downloads from Heaven” are out to the general public, and continues to sell well too. This entry was posted in Kingdom Encounters, Kingdom Living and tagged Burma, Eagle's Nest, Ignite, Karen Union, Kingdom of God, Mead NE, World Changers, Youth and Student ministry by anointed2go. Bookmark the permalink.